Whether we’re binge watching in the bedroom, gaming in the basement, or taking a video call from the kitchen, we want fast Wi-Fi in every room of our homes. And yet we still put up with Wi-Fi headaches, like spotty connections, dead zones, and blinking lights when something goes wrong. As we continue to bring the latest and greatest gadgets into our homes, we want to make sure they get the connectivity they need. 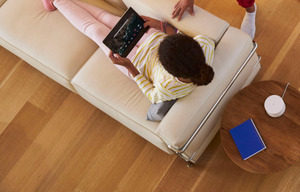 That’s why we built Google Wifi, to give you fast Wi-Fi in every room, on every device. We’re able to eliminate spotty connections, dead zones and blinking lights using our new mesh Wi-Fi system. A mesh network is a group of routers that communicate wirelessly to each other to create a single Wi-Fi network that provides a blanket of connectivity. This allows you to have multiple sources of powerful Wi-Fi throughout your home, instead of just a single router. Think about where the router is located in your home. Probably in a corner, close to where the internet service enters your home. The problem is, that far flung corner is the worst location to place a router if you want fast Wi-Fi throughout the house. The farther you are from the router, the weaker the signal, which leads to dreaded dead zones and buffered videos. 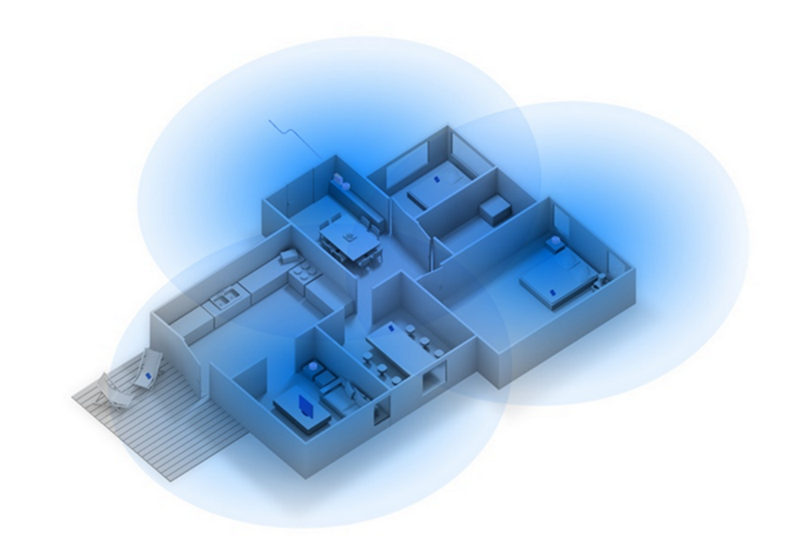 Google Wifi addresses the problem by allowing you to wirelessly expand your network through mesh. For the networking experts - that’s IEEE 802.11s mesh, that’s further improved by a few of Google’s own innovations. 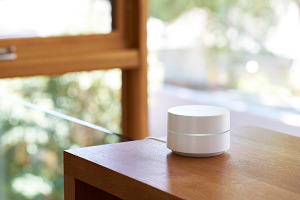 Since Wi-Fi is broadcasted from each Wifi point (and not just a single router), Google Wifi is a connected system that provides better coverage over a wider space. 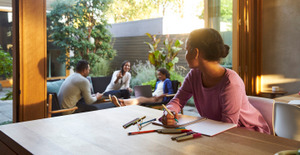 The system is flexible and scalable, so if you have a larger home, connect as many points as needed to get better Wi-Fi in every room (our 3-pack covers up to 4,500 sq. ft). Wifi points connect wirelessly, so you don’t need to run Ethernet cables throughout your house. Since all the Wifi points are connected to each other, data can take several paths toward its destination -- and we use our Network Assist technology to ensure that Google Wifi points always choose the fastest route from your device to the internet. This means that you get faster Wi-Fi speeds for things like streaming and gaming. Want to make a ‘mesh’ of your house? 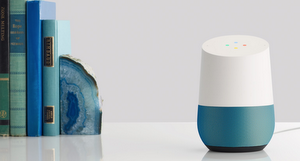 Google Wifi is available for pre-order in the US beginning today at retailers like the Google Store. 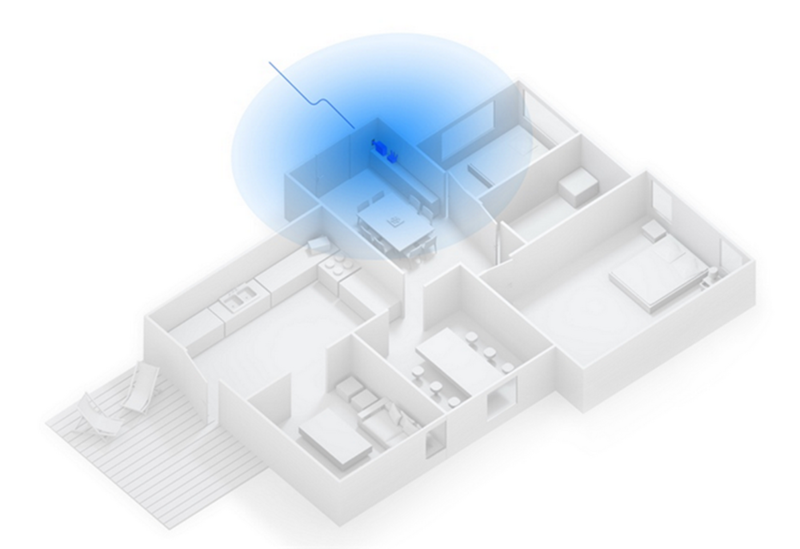 A single Wifi point retails for $129, and covers homes up to 1,500 square feet. The three-pack, at $299, covers homes up to 4,500 square feet. Google Wifi ships on December 6th, just in time for fast Wi-Fi for all of your holiday guests.